While many company car buyers have turned their attention towards more premium brands in recent years, the Ford Mondeo continues to represent a solid proposition. A this mid-sized family car will carry five in complete comfort and has more than enough interior and boot space to suit the typical user. While the size of the car means it's not going to fit into the smallest of city parking spots, you'll find the open road a breeze thanks to responsive handling and plenty of performance. Come and test drive one of the used Ford Mondeo models for sale in Sheffield today. 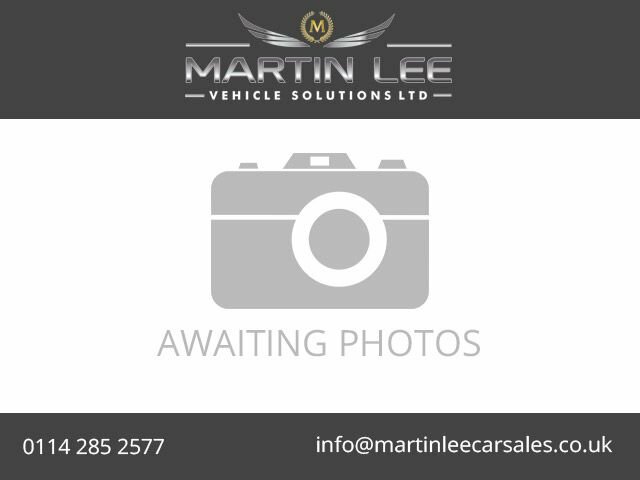 Here at Martin Lee Vehicle Solutions you're guaranteed a friendly welcome, plus sound advice you can trust.